Get ready for another great reading recommendation from the most-watched daytime TV host. Oprah's next book club pick is Love Warrior , Glennon Doyle Melton's memoir of love, loss, and recovery. The announcement comes just a few short weeks after Oprah announced Colson Whitehead's The Underground Railroad as her first pick in ages, prompting an early release of a novel. A reader-discussion staple for many years, Oprah's Book Club is back with a vengeance in 2016. Melton is the founder of momastery.com and the author of 2014's Carry On, Warrior: an essay collection about "the power of embracing your messy, beautiful life." She tells Oprah that revelations about her husband's infidelity inspired her to write Love Warrior. Sitting down in couple's therapy, Melton's husband, Craig, confessed to years of one-night stands, which his wife never suspected. Refusing to let her pain throw her hard-won sobriety out the window, Melton forged onward. "[W]hat I’ve learned about pain is that it is not to be numbed and it is not to be ignored and it is not to be wasted," she says. "I’m going to use every bit of this pain as fuel." On Aug. 1, Melton announced her separation from Craig. 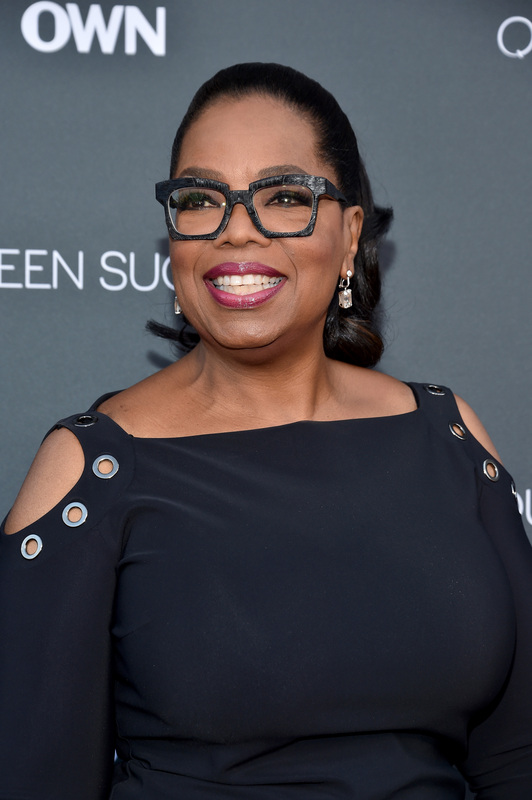 She tells Oprah, however, that the possible failure of her marriage is not a reflection on her personal level of success: "I don’t know if my marriage will be redeemed, but I will be." Pick up Oprah's next book club pick, Love Warrior, from your favorite retailer today.